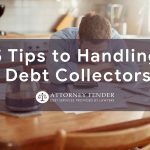 While most of us are familiar with the hassles of being in debt, a lot of people don’t realize how much of a problem collecting debt can be until they find themselves with debtors who refuse to pay what they owe. This is why when people need to recover debt, they aren’t usually aware of all the options available to them. 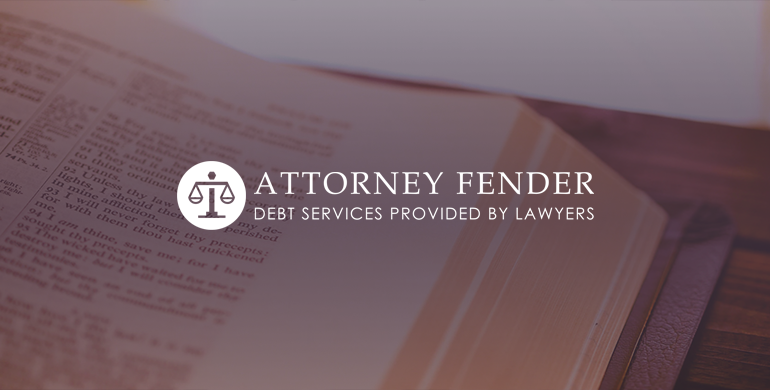 When one tries to recover debts on their own, they may end up doing things that their debtors can legally use against them. 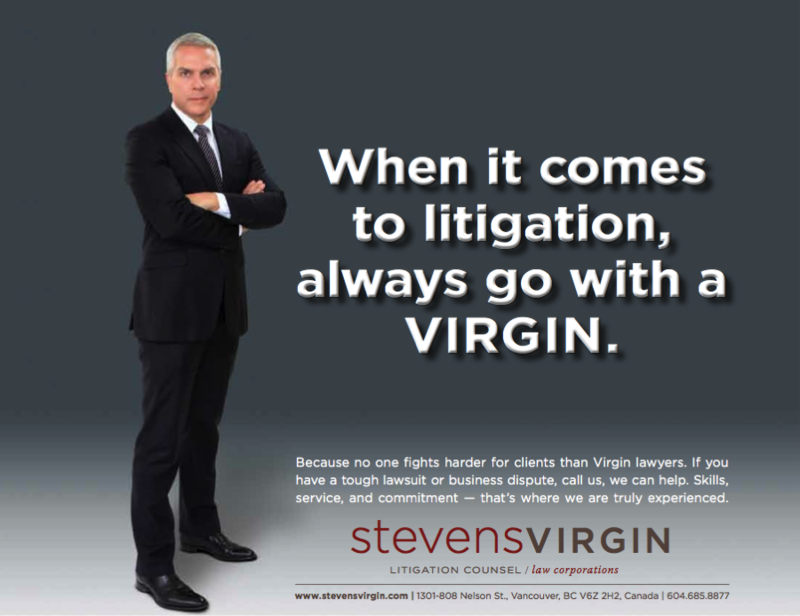 In fact, legal action is a threat that many debtors use to delay having to pay their debts. 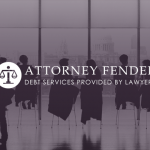 Having a legal team on your side, however, ensures that your debtors don’t get to try any tricks or use any bluffs to throw you off. 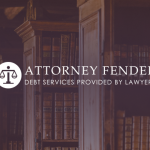 While there are a lot of legitimate debt recovery services out there, you always run the risk of accidentally hiring a debt recovery team that uses questionable means to recover debts such as intimidation via threat of violence. While this may get you your money back, it can also get you involved in legal issues down the road. 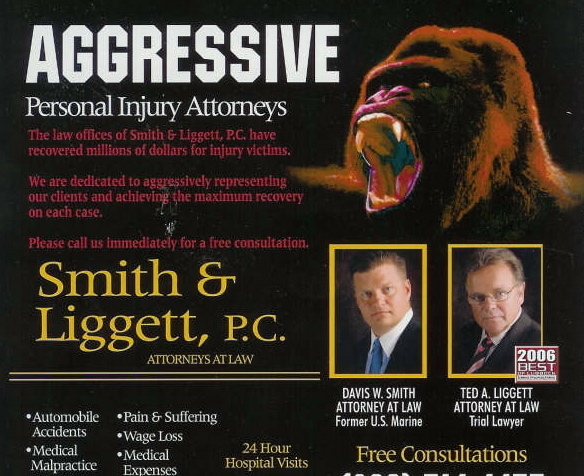 Lawyer-provided recovery is a sure way to make sure you have legitimate aid. If there’s anything that lawyers know you have to do, it’s to document everything that’s done during any processes. 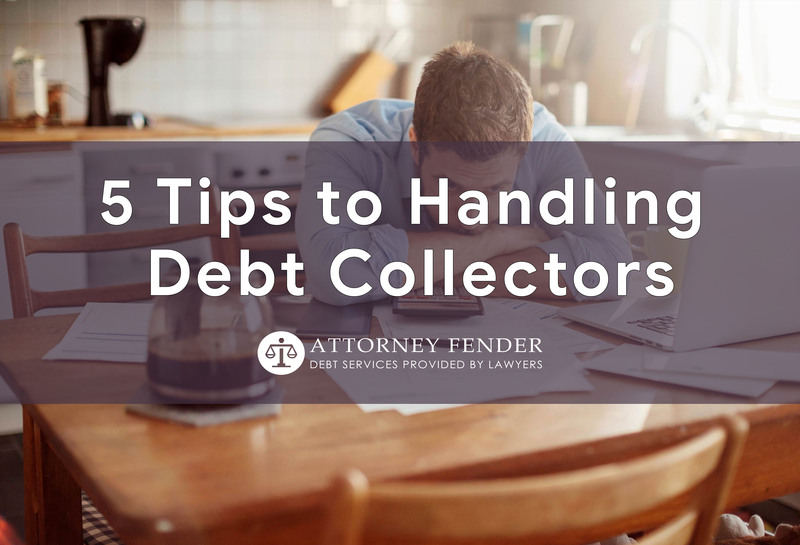 This means that all the information, from the name of the debtor, to the amount owed, to the process and date of collections will all be recorded. 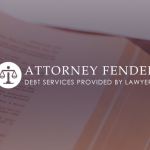 These documents can be crucial to any issues that may surface down the road and other debt recovery services can’t always be trusted to be so thorough.